Any successful collaboration begins with a conversation. A simple sharing by you of your wants and needs, your hopes and desires. Then, some interjection from us of ideas and visions for how to accomplish them. And so the process begins. It can often be a path to take each of us somewhere we could never have gone without the other. Alone we may be smart, but together we are brilliant! The kitchen is invariably where the hub of all activity occurs, and your friends and family will be drawn here no matter what. There is an art to creating a space that promotes the ability to function here optimally while still being present with those you love and entertain. It’s an art in which we excel. It seems we all have a desire to pamper ourselves. Whether to refresh, recharge, or relax, the comfort of your own home is the ideal setting to do so. If you will let us help you, we know how to create that “spa retreat” experience that you get to immerse yourself in everyday! Everyone needs an occasional break from their regular routine. How one goes about doing that is deeply personal. Whether it be to escape, excite, or engross, we can help you indulge in any or all of it. There is so much more possible now than ever before with even more coming. 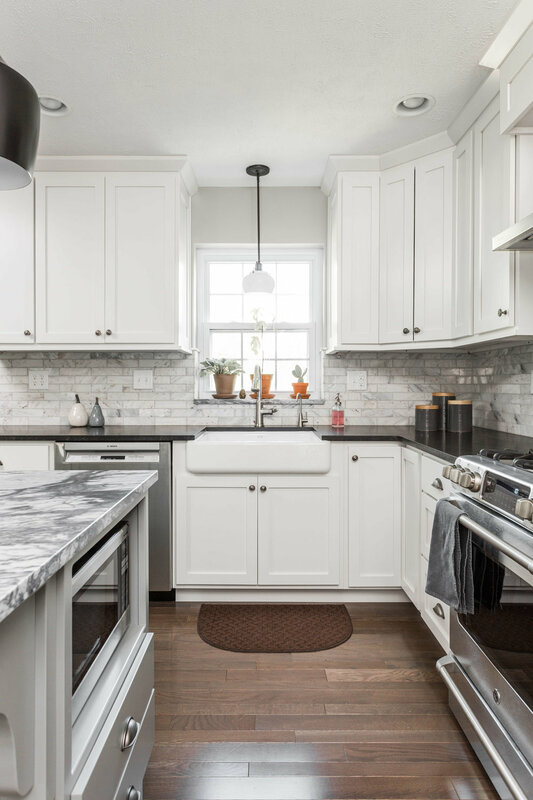 Whether your needs are centered around how you work, play, or just live in your home, our vast resources and knowledge base are available to you throughout the renovation process. 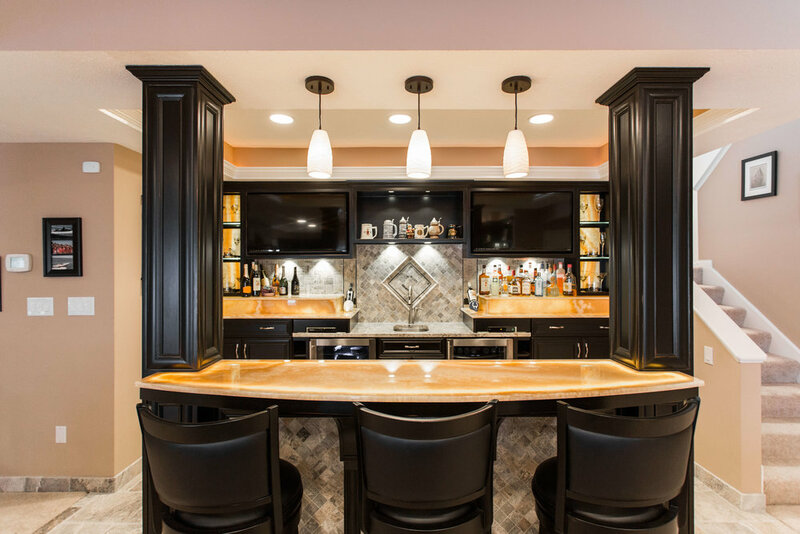 "...We chose Jacoby & Associates over other because they clearly understood our goals, we liked their ideas for the home and they provided a competitive bid..."